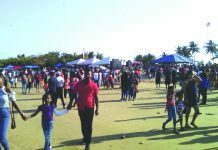 Security guards attached to Instant Security Service in New Amsterdam are alleging that they have not been paid for the past five fortnights. The guards claim that it was on October 31, 2018 that they were last paid. As a result, the security officers had no money for Christmas but made no fuss over the situation since late payment has become a regular occurrence. 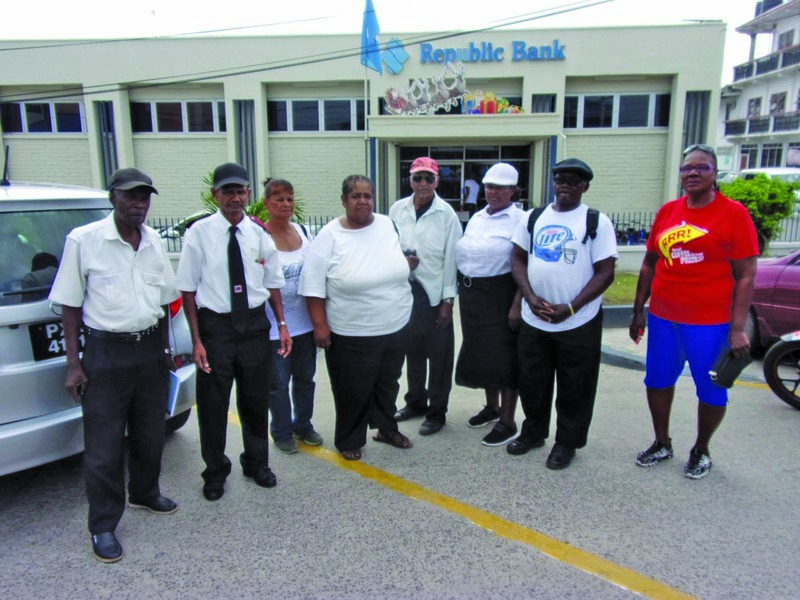 On Tuesday, the aggrieved officers turned up at Republic Bank, New Amsterdam Branch and once again found that their payments were not in their accounts. 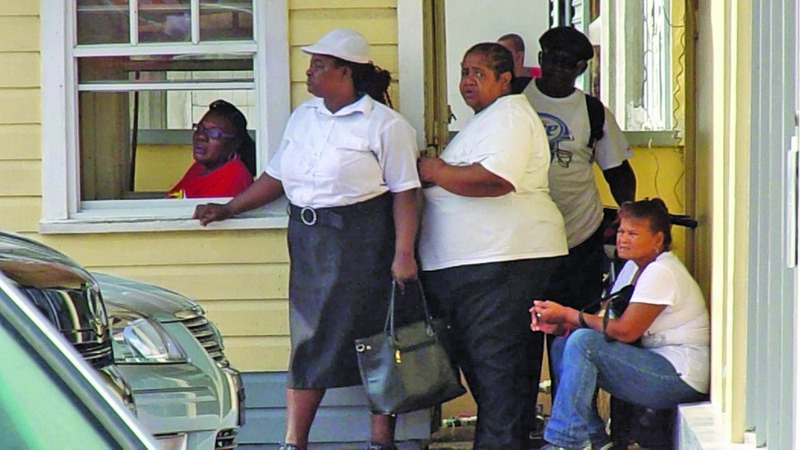 Five fortnights have gone by and they are told that the matter is being dealt with at the head office in Georgetown. However, getting to Georgetown from New Amsterdam is another challenge for the guards. 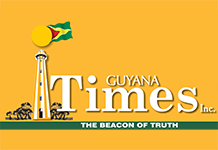 The office at Pitt Street New Amsterdam is closed and Guyana Times understands that the security service has been evicted for none payment of rental. Instant Security Service has contractual obligations with Scotia Bank, Churches Chicken, Hand in Hand, the Forestry Department and Modern Optical. The security officers claim that in excess of $200,000 is owed to them. Kenneth Kanhai, 63, who has been with the service for the past three years says he is paid at a rate of $214 per hour and calculates what is owed to him to be $42,840 per fortnight. “The situation is affecting all of the guards and when it affects me it affects out family; it is a chain reaction because if you don’t have the money in time, the children have to go to school and you have to pay your bills you will have to borrow. How will your money reach to fill that next hole? You will be digging to fill all the time”, he added. Jane Williams, another aggrieved employee who has 14 years of service says late payment of salaries has been the order of the day since 2015. 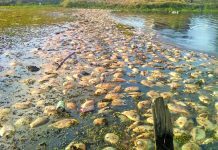 Rajmuni Brijbiilas is pleading with management to make payments available as soon as possible. She claimed that she was being underpaid and was asked not to tell the other guards. Finally, she could not keep it in any longer and confided in her colleagues but soon after she started to receive payments at a lower rate. 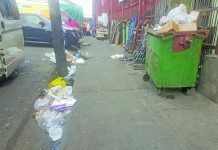 She told this publication that they would have to go to meet the Regional Supervisor on the road in front of Scotia bank to receive duties for the following day. The guards are frustrated and are contemplating leaving the job but if they were to do that they will not be paid. 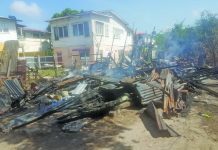 In an invited comment, Operational Manager of Instant Security Ian Charles said he does not think it is so long the guards were not paid. According to him it might be between three to four fortnights. However, he could not say for sure since the information was with the finance department. He explained that the Company had been experiencing some difficulties which have all be ironed out and the accounts department is in the process of preparing the salaries for the guards which is expected to be in their respective accounts at the end of the week. However, Charles could not say whether the guards will be paid all of the monies owed to them.